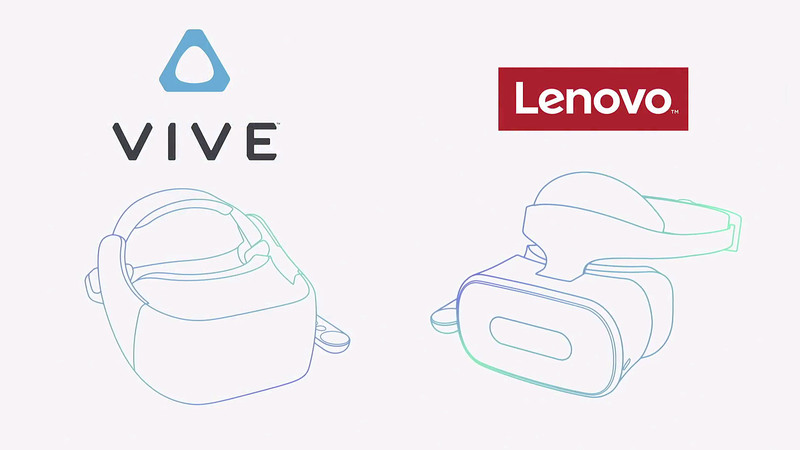 Just about the only thing we know so far about the new Daydream standalone VR headsets in the works from HTC and Lenovo is that they are… in the works. 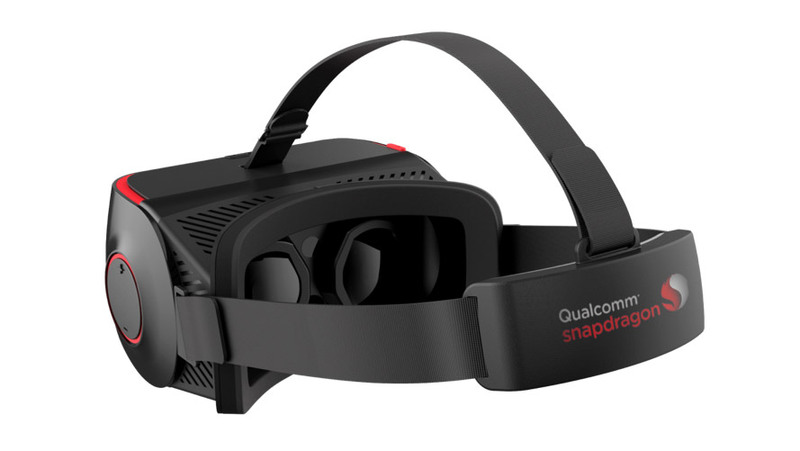 Now however we’re getting a little more clarity about the hardware: both will be built around Qualcomm’s VR headset reference design. 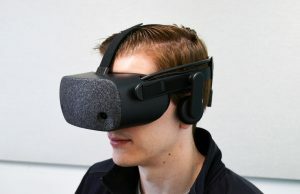 Qualcomm’s ‘VRDK’ is a reference device that the company has positioned to act as a foundation for consumer electronics makers to create their own headsets based on Qualcomm’s Snapdragon VR hardware. 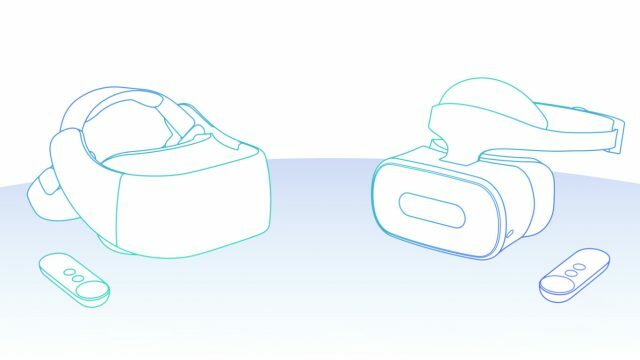 When developing the first prototype standalone Daydream headsets, Google based their work on the Qualcomm VRDK, and, subsequently, both HTC and Lenovo’s standalone Daydream headsets will be built on the same foundation. 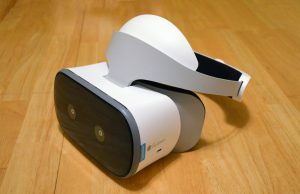 When I got my hands on the prototype Daydream standalone headset back at Google I/O in May, I was told that the headset was using year-old hardware, likely an older version of the VRDK based on Qualcomm’s Snapdragon 820 chip. 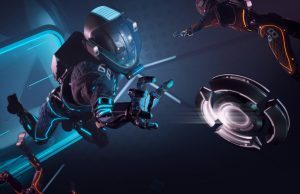 Qualcomm says that the HTC Vive and Lenovo standalone headsets will be built around the latest version of the VRDK which uses the significantly more modern Snapdragon 835 chip. This week Qualcomm has revealed some details about the specific components inside the latest VRDK. 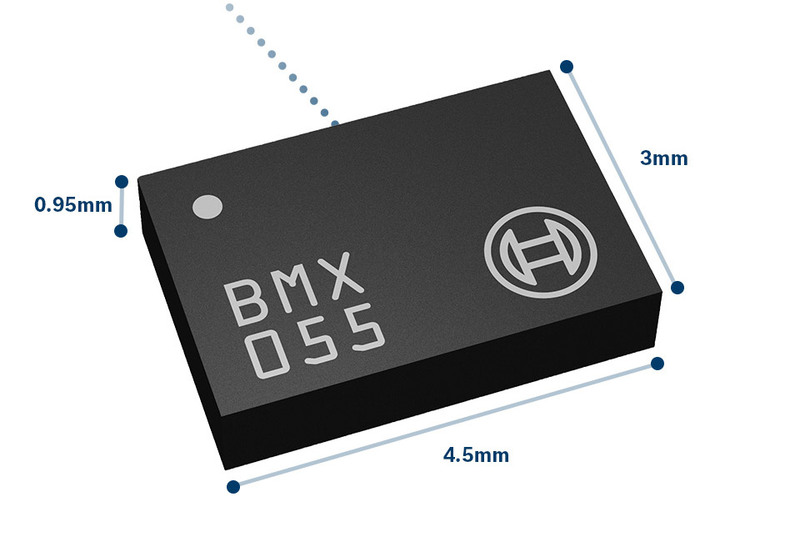 The first of which is the Bosch BMX055 IMU for rotational tracking, including the classic trio of accelerometer, gyroscope, and magnetometer. 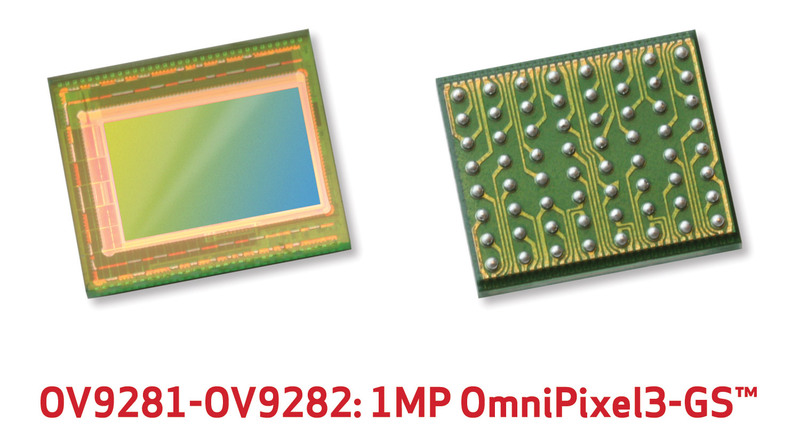 To achieve positional tracking, the VRDK features on-board cameras which are backed by the OmniVision OV9282 global shutter image sensor which can capture 1,280 x 800 images at 120Hz, or 180Hz at 640 x 480. OmniVision specifically positions the OV9282 image sensor as ideal for VR headsets thanks to the low latency. 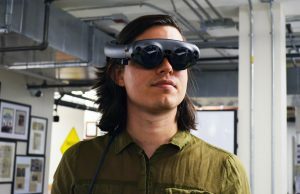 And while OmniVision and Bosch make the essential components that will be used for inside-out positional tracking on the Daydream standalone headsets, it’s our understanding that the impressive ‘WorldSense’ tracking algorithm is wholly developed by Google. 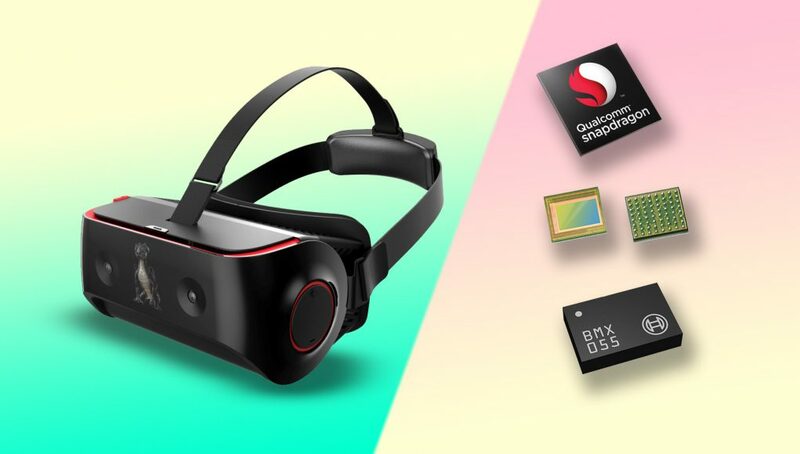 Between documentation and our discussions with Qualcomm we expect to see both the HTC and Lenovo Daydream headsets come with a 2,560 x 1,440 AMOLED screen at 90Hz, though the manufacturer is unclear. As for lenses, details are thin, but so far we’ve seen non-Fresnel lenses on the VRDK which Qualcomm says have a 100 degree field of view. 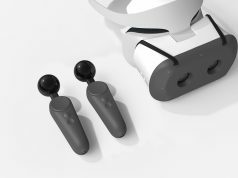 Presumably any of the components in the VRDK reference design could be tweaked or swapped for different parts, though with how quickly HTC and Lenovo are bringing their Daydream standalone headsets to market it isn’t clear how much they’d want to rock the boat in terms of essential hardware. I’m no expert when it comes to the process of turning a reference design into a commercial product, but I venture to guess that the display and lenses would be among the components most likely to be tweaked since they are major contributors to the end-user experience. With similar (if not identical) components inside these headsets, one big question is what will differentiate them. 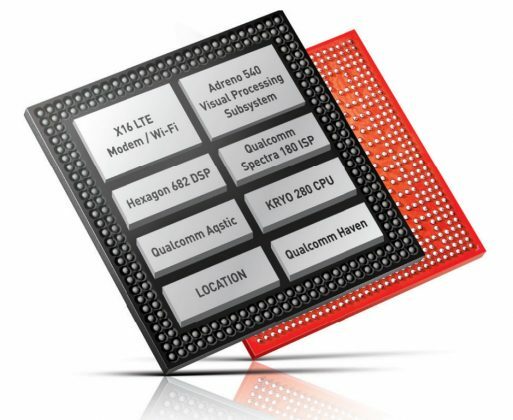 Initially it seems the differences will largely be external (similar to two Android smartphones based on the same Snapdragon chip). The teaser images we’ve seen for each headset show two very different approaches to the head-mount. Interestingly, neither design showed so far includes on-board headphones (which is definitely a scale-tipping feature). 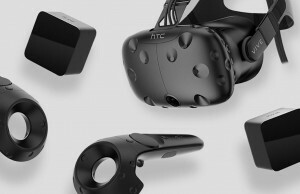 Additional accessories—which HTC has been quite aggressive about for the Vive desktop headset—could also be an early differentiator. As standalone VR headsets mature in both content and hardware, we expect to differentiation between standalone Daydream headsets to grow, especially as more hardware manufacturers enter the arena. I’ll wait for VRidge to see what they do about these. Standalone android headsets at that price/specs are a useless offer, but an interesting integrated tracking prototype nonetheless. Who knows, these headsets might even surprise you.. nobody has seen the latest versions yet..
are they really “standalone” ? and controllers ??? where are they ? My kid bought the View Master thing for his Galaxy phone, it also works on my iPhone. It’s cheap and plastic but works just as good as these $100 Gear and Daydream devices sans a remote. LOL. Now i know to never take anything you say about VR seriously. 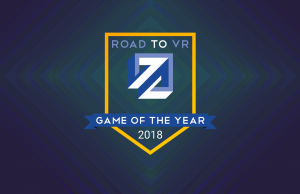 If you take mobile VR seriously I don’t care. There’s a substantial difference across all metrics between the View Master / Cardboard and mobile VR headsets like Daydream/Gear VR. However, these Daydream standalone headsets are going to be even further away in an entirely different class. They are more powerful and have greater capabilities. They will provide and experience that’s much closer to what you get from a tethered headset. 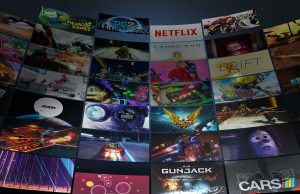 I expect lenovo/Vive Standalone to have more power and longer battery life with higher refresh rate (As phone panel are not driven at/above 75Hz) with distinctive benefits like even better app performance. 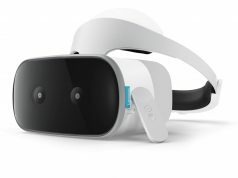 If above said distinctive benefits are not present & its just same as Gear VR or DayDream then the current Gear VR or DayDream View with phone has more usability over dedicated vr unit. Will not encourage people to spend for them. 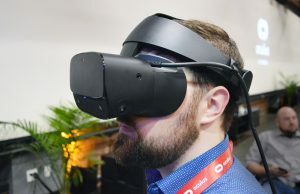 There is one amazing Standalone VR HMD in works by PICO Interactive named as PICO GOBLIN VR priced at $ 250 Pre-Order and maket price of $270 very enticing, Goblin VR is having Qualcomm Snapdragon 820 processor and features two 70Hz displays that combine to produce a 2.5K resolution display. There’s a 90-degree field of view and self-adaptive pupil distance. Have you tried the Gear VR? 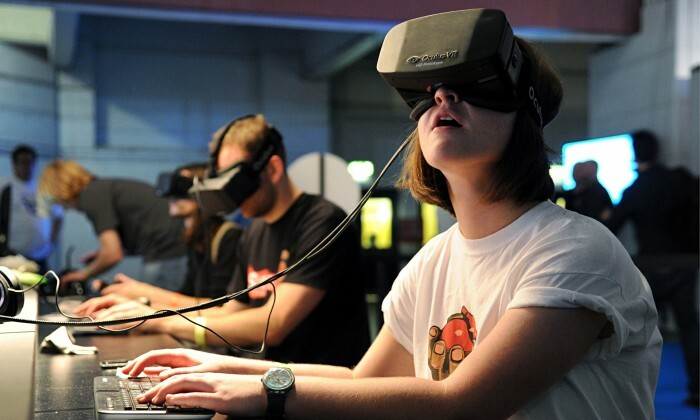 Some aspects Of it are superior to the Rift such as its internet browser and video apps. It’s drastically better than the View Master or Cardboard. 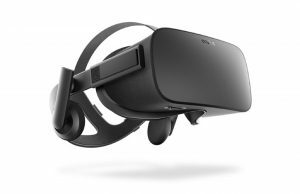 When I read the title “stand alone headset” here and other locations, I got excited. 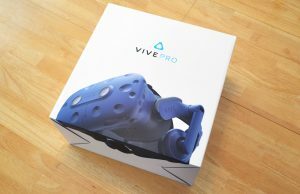 I was hoping that , by the title, it was referring to HTC selling the VIVE HMD on it’s own with no strap, controllers, and light houses. I would like this to be a thing. Yeah I’m not a fan of the term “Standalone,” but it’s what’s being marketed by Google/HTC/Lenovo for this purpose. Any news wether Leap Motion Controller is part of HTC/Lenovo standalone HMD, as per Qualcomm reference? Doesn’t seem to be the case. 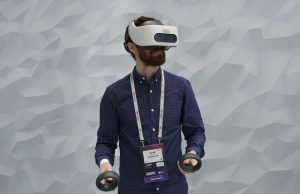 It seems the hand-tracking via Leap Motion is largely option for the VRDK. Man, I really wish that somebody would make a headset with even slightly widened FOV. 110 degrees in the Rift is good enough for an impressive effect, but I’m sure that even just a bit wider would be a huge improvement. 100 degrees in the GearVR looks like you’re looking through a porthole. 110 degrees is like you’re wearing blinders. While 180-190 would be amazing, I’m not sure that we’d really notice if most of our peripherals were missing. 120-130 degrees would be pretty awesome. I also wish that these had hand tracking, or at least left and right input devices. I’m sure that the inside-out tracking is the limiting factor here, but being able to move around in a space with two hand-like inputs improves immersion so much over a game pad or single point and click remote. Well yeah, but that’s not really a consumer product. 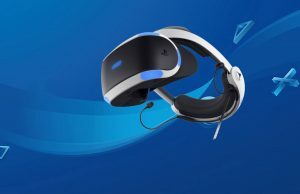 I’m just hoping that the 2018 model VR headsets are a bit more affordable than today’s while offering just a bit more FOV. Completely agree with you!. Even with cv1 the thing that bugs me most is FOV! I’m not an expert, but my brief googling seems to indicate that our primary vision is only around 115 degrees, with a much lower resolution peripheral vision extending another 60-70 degrees. If we could just get the FOV to go slightly into the perpheral range I think that it’d be wide enough that we might notice it if we paid attention, but if weren’t paying specific attention we wouldn’t notice. Would 120 degrees FOV paired with a Philips Ambilight type system work? This would be a system where primary colours are shone from the edges of the display, illuminating the peripheral vision with simple colours based on the screen edges dominant color to fill the void. This would give full clarity from the displays for 120 degree FOV with the surrounding void filled with color rather than darkness. I personally believe that a relatively cheap row of RGB LED’s around the displays synchronised to the displays edge pixels to shine that color would give the illusion of peripheral vision. That’s a really interesting idea. From what I understand we don’t have much clarity in our peripherals; it’s mostly light and movement. Just matching colored lights to what’s in our main FOV wouldn’t perfectly recreate our vision, but it might be cloae enough for jazz, and surely less resource intensive than trying to mak LCD screens that covered the whole span. I hate to be the bearer of bad news, but your eyeballs, in the headset, don’t stay perfectly focused in the middle of the image. If they did, we’d be just fine for FOV. Instead they dart around quite a bit, as the display doesn’t move with your eyeballs, only your head. So the actual field of vision is whatever your eyeballs can rotate at their extremes vs the field of vision the HMD is providing. A quick search shows the eyeballs rotate 35 degrees, so that GearVR 100 FOV is more like 65. If you wanted full coverage, I think you’d need about 140 degrees. That’s, of course, assuming the lens are very close to avoid any barrel loss. If you factor in barrel loss, you might need even higher numbers. 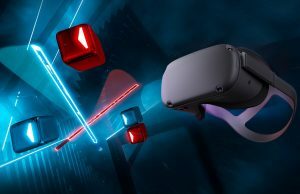 Well htc vive has an accessory to track eyeball, so image will move thus making the led light solution still good i guess ? 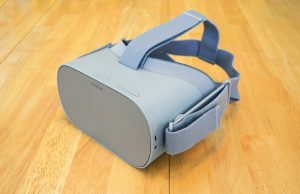 Does it physically move the LCD screen inside the HMD? Your eyes move around… the LCD screen does not… the eyes move up to 35 degrees… the LCD screen stays still…. Do you understand what I’m saying, yet? Eye tracking would do nothing. Using LED’s at the edge might make sense, but first you need to cover enough of the edges that the majority of your eye can see just fine as it bobs about. 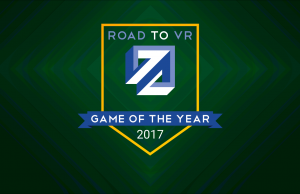 Neither the VIVE, Oculus, or the PSVR have made it that far yet with their 100-110 FOV. LED’s might be good for that final 5 degrees, but even at 110 degrees, there’s still 35 degrees worth of sight that would not be fooled by a little basic lighting. Current FOV just isn’t good enough. it was pretty obvious HTC would be using the same base as the rest. and what about controllers ??? same old useless daydream or gearvr-type plastic pos ?